So you’re interested in the Happiness Engineer position at Automattic? Explore this site for more information about the position. What’s it like to be a Happiness Engineer? 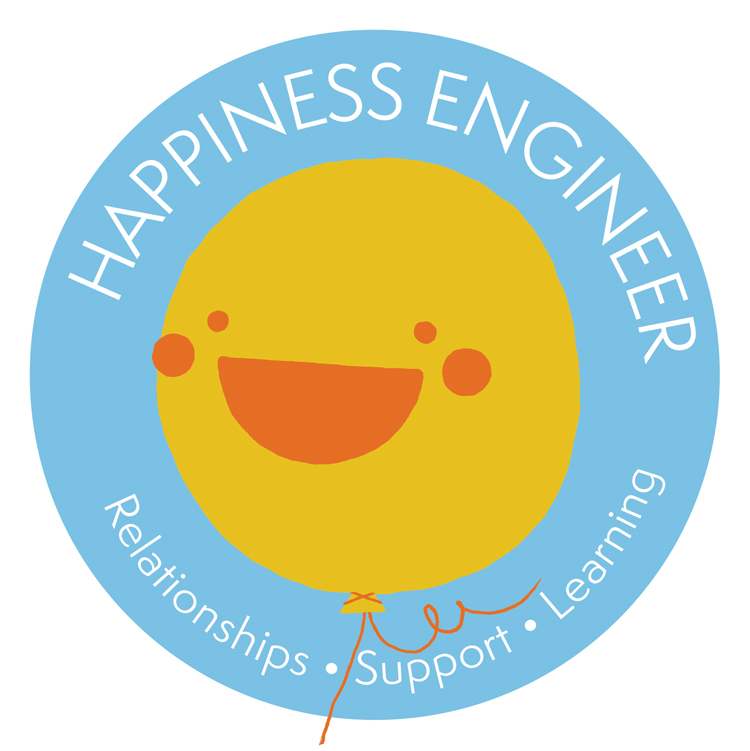 How do I apply to be a Happiness Engineer? Thanks for visiting and we hope to see your application soon!